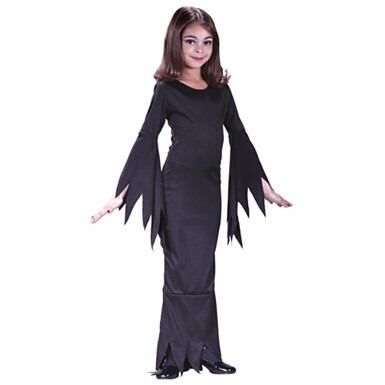 No matter if you're wanting to become Uncle Fester or Morticia, you're sure to find something in our wide selection of ghoulish outfits right out of Costume Kingdom's Addams Family Costumes selection for kids and adults! 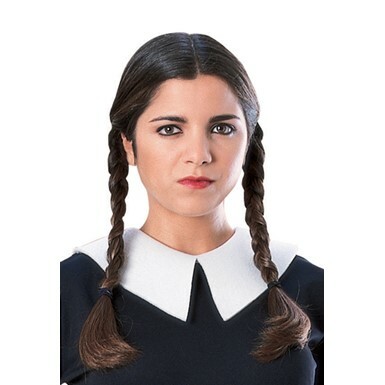 Browsing through our catalog, you'll find a wide array of costumes all in the style of America's favorite ghoulish family in our Addams Family Costumes theme for women! Whether you're planning on going as a family, or just want to show off your television and film knowledge, these outfits for boys and girls are perfect for any Halloween gathering you can think of! 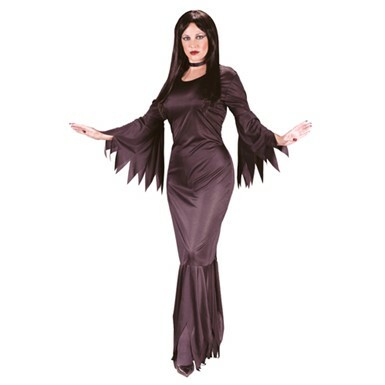 Our Morticia dress will have you wrapped in a costume of dark grace and quiet power! 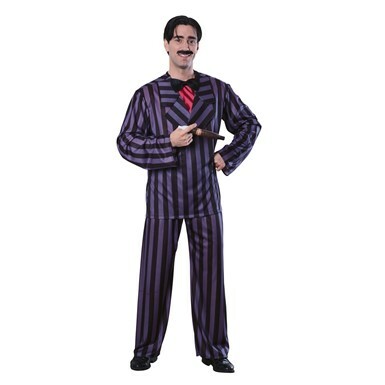 No matter if you're looking for the creepy or the kooky, the mysterious or spooky, we have what you're looking for out of the Addams Family Costumes theme! 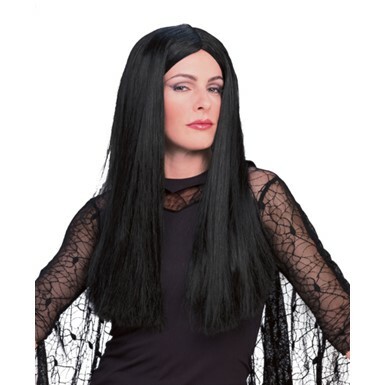 Grab our Gomez Costume and work on those tango skills with your Morticia! 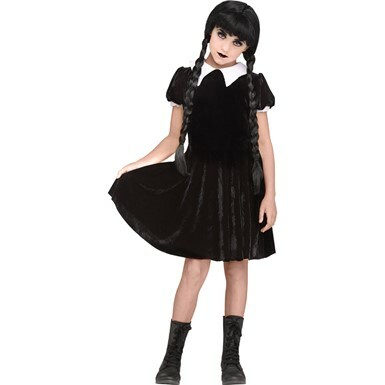 Or if you're more of a brooding type, whether young or adult, we have a Wednesday Addams Costume that's right for you! 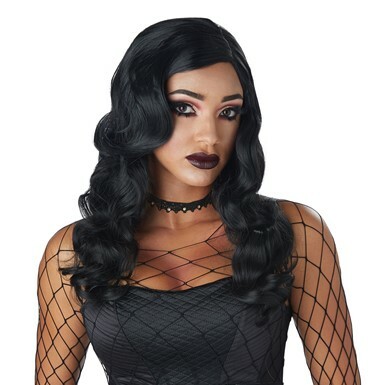 With the gothic style becoming more and more popular in today's times, you can pull off a classic look and let everyone know that you were with it long before anyone else was from our Addams Family Costumes for sale! 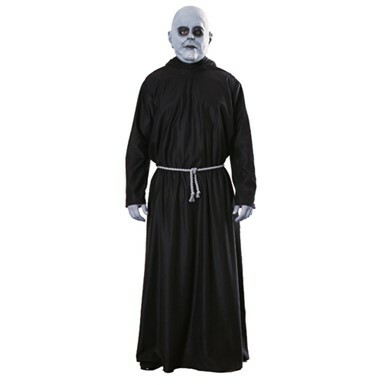 For you guys who want to get a little silly with your gothic costume, try out our Uncle Fester outfit! No matter if you're going truly dark or wanting to bring a tinge of darkness to your humor with your Halloween look, the Addams Family is one of America's most fun television family that was way ahead of its time. 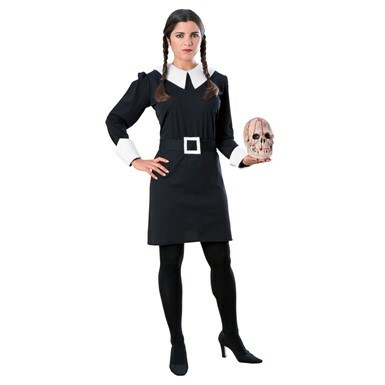 Browse our selection of Addams Family Costumes ideas and look for the costume that's right for here, here at Costume Kingdom!